Labor for Hire (LFH) is committed to providing the best unskilled labor in the construction industry. 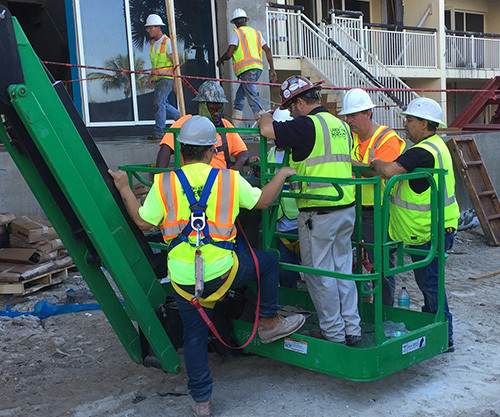 A great benefit of using LFH workers is they are all OSHA certified for the job to be performed. 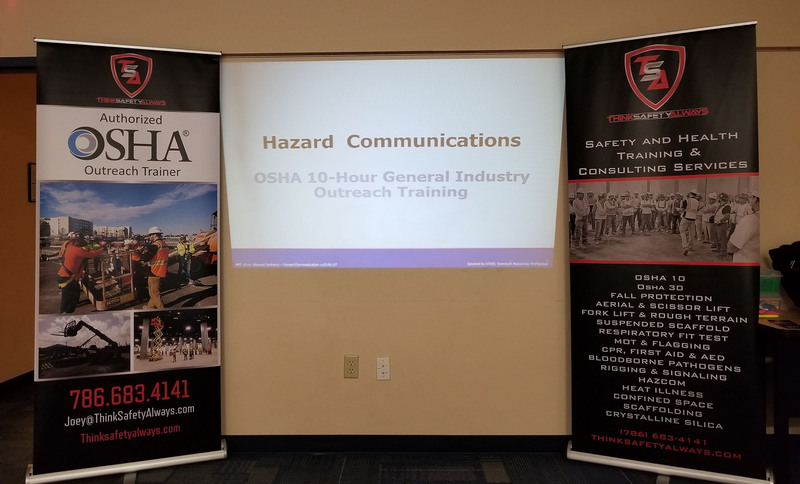 LFH would like to share the importance of safety training in this article, encouraging management to explore the benefits of OSHA safety training. 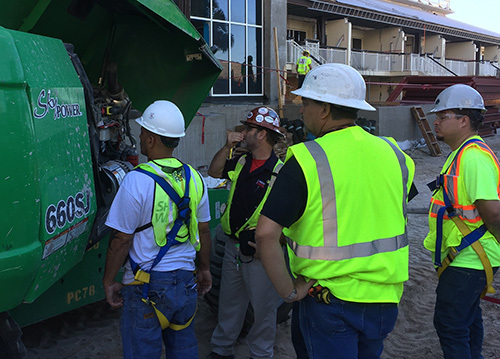 From the top executive officer of a corporation, through middle management, to the ground floor maintenance cleanup crew of a company, safety training is essential to protect the lives and careers of everyone in any industry. The benefits of OSHA safety training are obvious because safety is involved in the lives of everyone each and every day. OSHA training is essential for saving lives and preventing injuries. OSHA training also reduces insurance costs. Workplace accidents can have a damaging impact on the finances of any industry. Safe work places enjoy the rewards of reduced insurance costs. Top management is a great place to start in the development of clear, safety-related procedures on the work site. If management makes a collaborative effort with workers to provide an atmosphere of safety-minded, safety-conscious workers and a safe and secure workplace environment, then both safety and productivity in the workplace will increase. Safety is a business concern of everyone in a company. It is the responsibility of top management to set the standards that promotes safety as a primary concern of a corporation, which includes the safety of every worker on site. The ideas and structures for worker and workplace safety is then delegated, as top management instructs middle management in safety procedures and safe practices that are paramount for the success of any company. The best and easiest way to ensure OSHA compliance, setting a good standard for workplace and worker safety is to register and enroll in OSHA approved classes via Online OSHA Safety Training. Some of the benefits of online training over a traditional classroom setting are flexibility and immediate compliance. Our online classes and immediate compliance certification conveniently offers 24/7 access and an easy-to-print certificate will be issued upon completion. Enrollees can study and learn about worker and workplace safety from the comfort of their own homes. No longer will losing hours at work be a concern while gaining priceless safety instruction. Participants also have the benefit of studying with leading industry experts in workplace safety. Training lessons are interactive which allow for one-on-one instruction. Online OSHA Safety Training also offers an on-site OSHA safety training course benefit that brings the classroom to the work site. On-site training can be specifically customized to fit any company’s needs. There are many training courses available at the online website, such as the 10-hour OSHA General Industry training and the 40-hour OSHA Hazwoper training. OSHA Safety Training is the best method for educating and certifying workers in workplace safety regulations. It is an acknowledged leader in the business of safety training.